Among the vastly popular fad diets in today’s world is the well-known Paleo Diet. This widespread diet was made popular by the researcher, Loren Cordain, PhD. 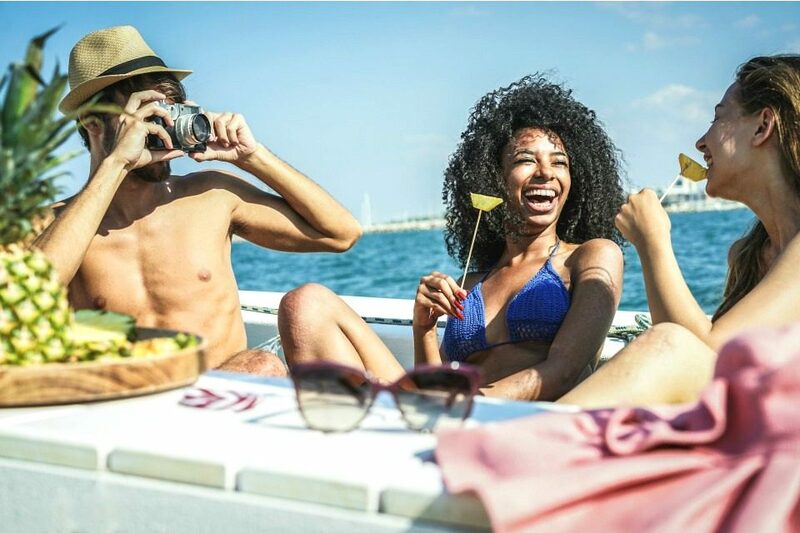 The foundation of this diet was based around Cordain’s belief that humans are genetically designed to eat a higher protein, lower carbohydrate diet, similar to the diets our ‘cavemen’ or ‘hunter-gatherer’ ancestors followed. The macronutrient distribution of the Paleo diet is not too specific. 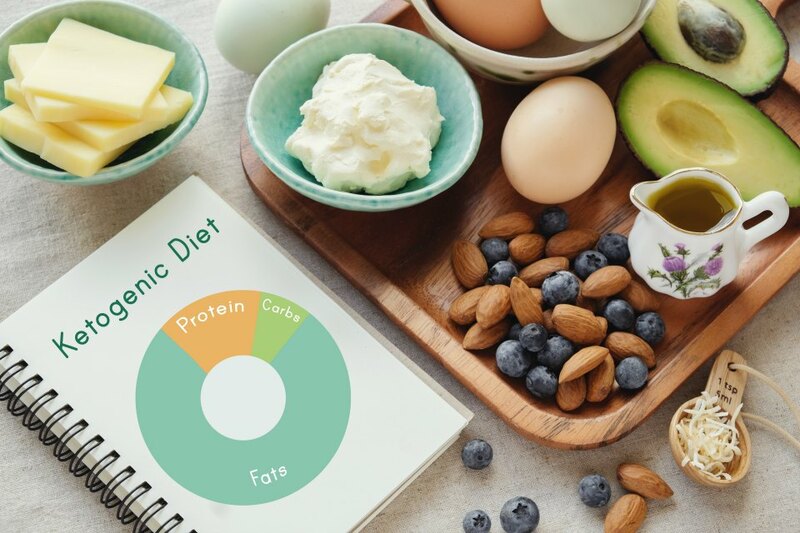 However, when compared to the normal macronutrient distribution recommendations, it is higher in protein, lower in carbohydrate, and moderately high in fat. Remember, the recommended macronutrient ranges for adults are 10-35% of calories from protein, 20-35% of calories from fat, and 45-65% of calories from carbohydrates. 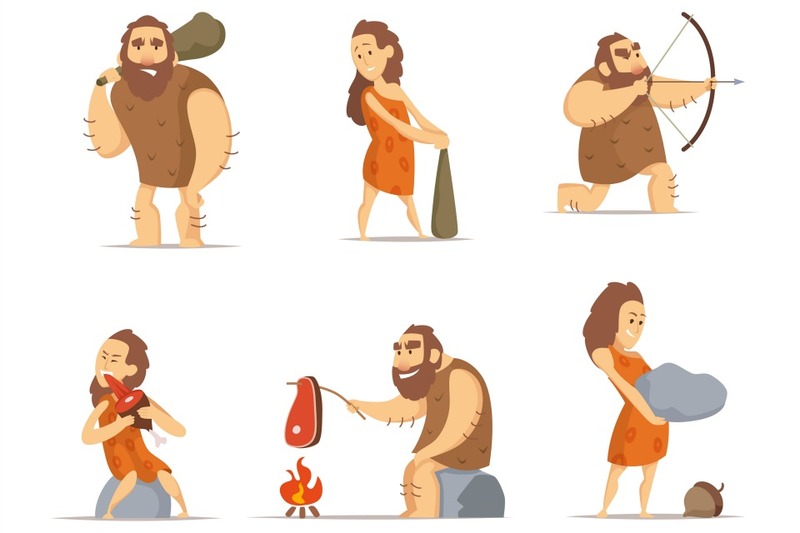 Founders of the Paleo diet believe that the typical American diet has stimulated an increase in overweight individuals due to the emphasis and endless options of high carbohydrate, highly processed foods. Paleo diet followers believe cutting these foods out will promote a healthier diet that is believed to be more appropriate for our digestive systems. The Paleo diet recommends a goal of 35-45% of calories from low glycemic index foods (also known as fruits and vegetables). Doesn’t sound too bad so far, right? Well, sadly, there are a multitude of foods you’ll have to say your good-byes to. 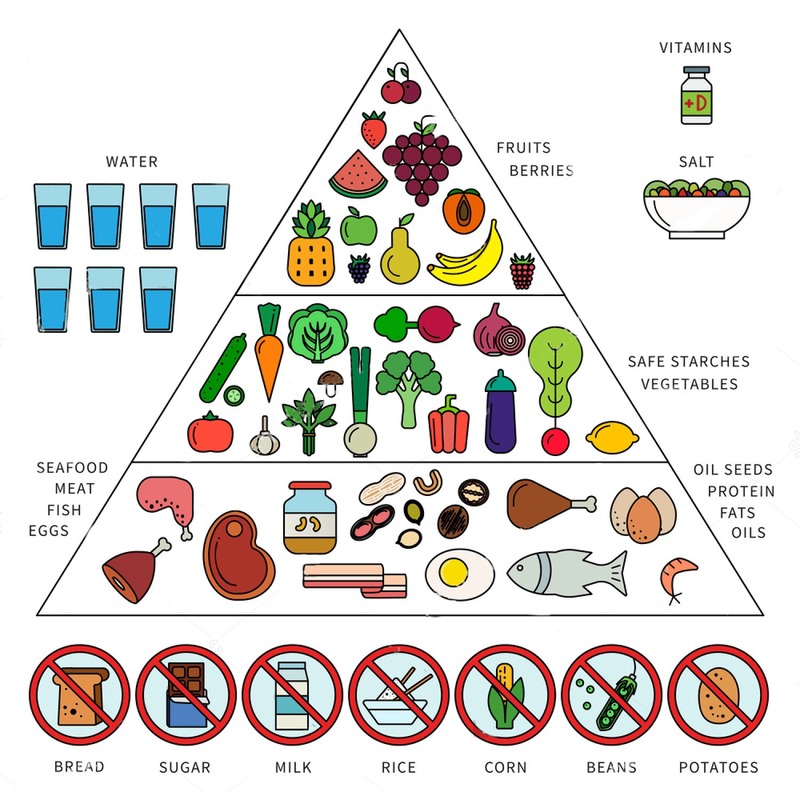 Foods not allowed on the Paleo diet include grains (oats, wheat, barely, rice, cereal, pasta, bread), starchy vegetables (potatoes, corn, peas), legumes and beans, dairy products (milk, yogurt, cheese, ice cream), processed foods (baked goods, canned foods, boxed foods), and added sugar (plain sugar, candies, sweets). 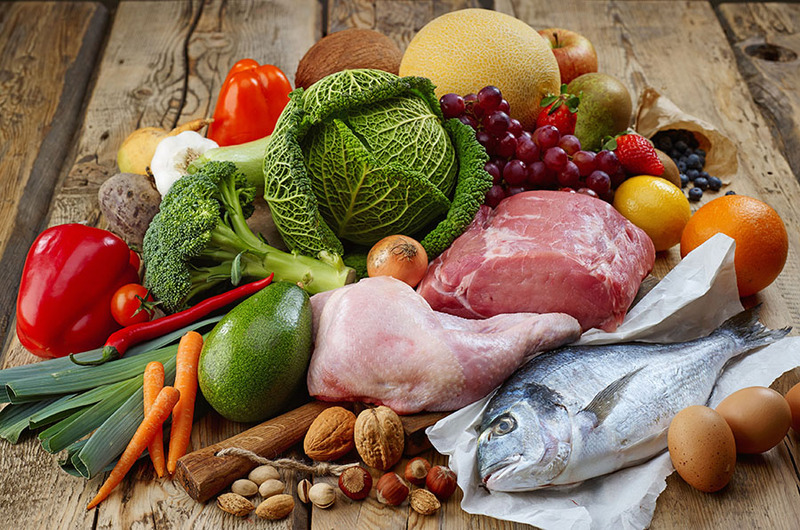 The Paleo diet focuses on consuming lean, grass-fed meats and poultry, fish, eggs, non-starchy vegetables (broccoli, cauliflower, green beans), fruits, nuts and seeds, and plant based oils (olive oil, walnut oil, coconut oil). Overall, decreasing highly processed and high carbohydrate foods can be seen as beneficial to any healthy lifestyle. Cutting back on processed foods limits intake of added sugars, sodium, and other preservatives. Increasing fruits and vegetables is another aspect within the Paleo diet that is consistent with current nutrition recommendations and research to promote a healthy weight and lifestyle. The Paleo diet does have disadvantages that need to be addressed. This diet excludes major food groups: dairy, grains, and legumes. Dairy is a primary source of calcium and vitamin D. Eliminating this food group can increase the risk of osteoporosis. Legumes and whole grains are great sources of fiber, which have been scientifically proven to lower the risk of cardiovascular disease, reduce blood pressure, and promote a healthy weight. Taking away these foods from your every day diet means taking away nutrients that may not be easily replaced with foods allowed on the Paleo diet. 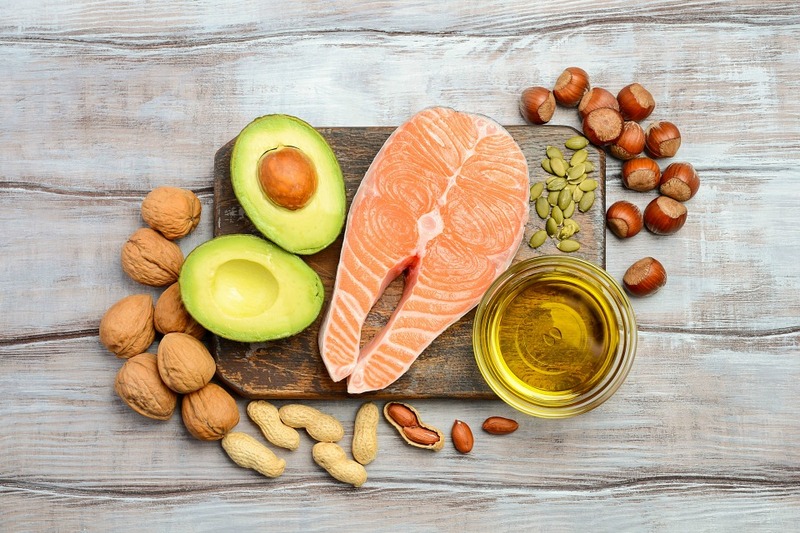 Other disadvantages of the Paleo diet include a higher risk of heart disease due to excess fats, specifically saturated fats, in the emphasized protein foods. A higher protein diet is not always the best option as protein can affect kidney function. The Paleo diet also requires a significant amount of time for planning and prepping meals to coincide with the guidelines. Also, if you happen to be a vegetarian, then this diet is definitely not for you! As with any ‘diet,’ weight loss may occur due to the significant changes and limitations of foods normally consumed. However, if the diet is not maintained or continued, weight gain can occur. 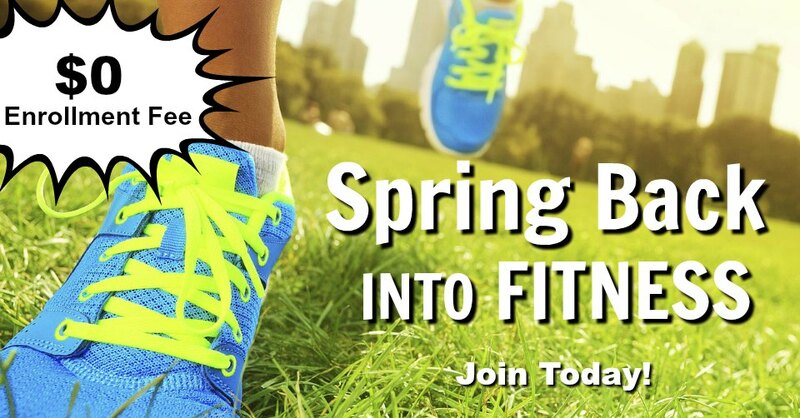 Over time, fluctuations in weights between trying new diets can make it more difficult to lose weight in the future. Always get the facts before attempting to significantly change your daily lifestyle, especially if you’re planning to eat like a caveman.